Adelaide is starting to attract more investors because of the city’s “great value dollar-for-dollar,” according to a report by news.com.au. CoreLogic’s first Quarterly Rental Review for 2019 showed that rental prices in South Australia’s capital are rising slowly but surely— up 0.8% over the March quarter and up 1.2% over the past year. The median weekly rent for a property in Adelaide is $386, making it the second cheapest rental city in Australia. Gross rental yields, meanwhile, have been unchanged over the year at 4.4%. 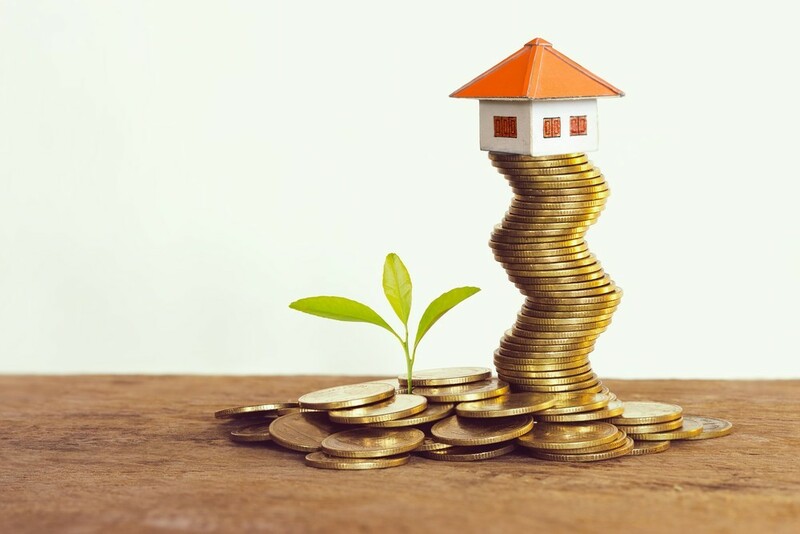 News.com.au defined gross rental yield as a calculation designed to indicate rental return over a 12-month period by dividing annualised rent by median sales prices. Across the nation, Darwin had the highest rental yield at 6%. Hobart held the second spot at 5.1%, while Sydney and Melbourne recorded the lowest figures at 3.5% and 3.6%, respectively. The report also revealed that while Sydney and Melbourne have usually been the cities that pulled in the highest number of investors in the country, that would likely change. “With gross yields at such low levels in these two cities, we may start to see investors turn their attention to other cities, where housing is more affordable, capital gain opportunities are potentially better, and rental returns are superior,” CoreLogic said. The forecast coincided with a report from Real Estate Institute of South Australia (REISA) that property agents in the state have already started noticing higher investor interest in Adelaide. “The secret is out. We are travelling well at the minute in comparison to the east, so more and more investors see Adelaide as an untouched opportunity for great investment returns,” REISA CEO Greg Troughton said. Troughton warned that the difficulty in getting loans and uncertainty surrounding the federal election and the future of negative gearing could moderate investor interest moving forward. Currently, though, real estate agents are still able to market the city’s relative affordability. “The value for money and returns has been a feature that REISA members have been mentioning for some time now and it looks to continue, Troughton said.